"Make free calls and send free texts with Viber." In a world where it seems like everyone wants to control how you communicate with your friends and families and how much it will cost you, there is still hope out there. It’s called Viber. Viber is a free text messaging and phone calling client that allows you to text and call anyone with a Viber account absolutely free; no gimmicks. Text the way you like; there’s no need for a text messaging plan or calling plan with a service provider. Viber works off of your data connection – both 4G and Wifi. If you’re constantly connected to Wifi throughout the day, you don’t even need a data plan. The only cost to you is the cost of your device itself and I’m sure that’s been covered already. Viber Manager Application isn’t the first on the scene to provide a free text and call service that works over wifi, but it is definitely one of the most successful. One reason for its success is because of its beautiful interface. 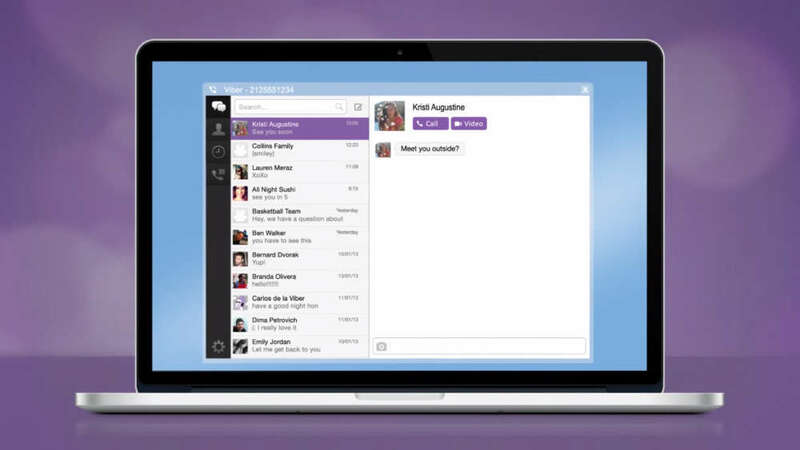 The Viber interface was very well designed. It is simple and easy to navigate. From the moment you login you are presented with a beautiful experience that welcomes you back again and again. The purple on white color theme of Viber goes a long way to aid in the simple, modern design. Viber also has emoji support so that you can use any emoji to help you express yourself better than words could. Viber syncs with your Android and iOS devices as well so that you have a seamless experience across all platforms.